Antimalware and antispyware programs block malware installations effectively. And in the case any malicious software is present in the system, they remove it. Here we reviewed some of the top malware removal tools (free & paid) in the market. 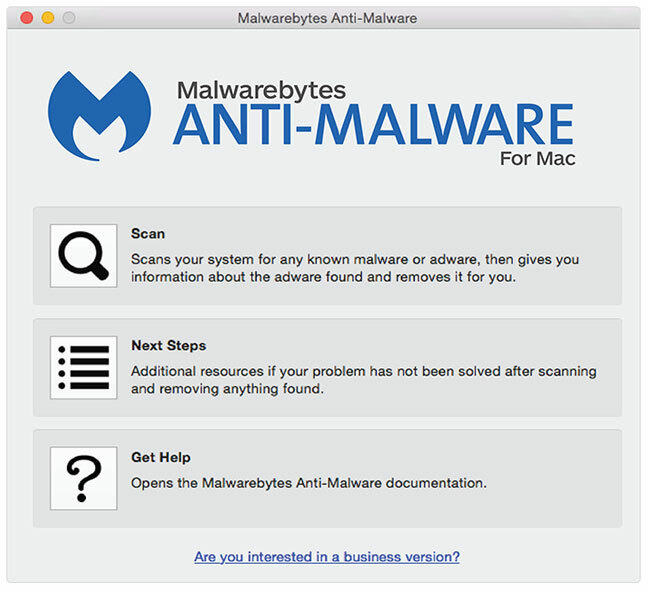 The list includes mostly programs for Windows (since most malware infections occur in this OS) and also for Mac OS X.
Malwarebytes Anti-Malware is one of the most popular and most downloaded software on the internet. According to CNET website, this software is among the top 3 downloads in the security category. 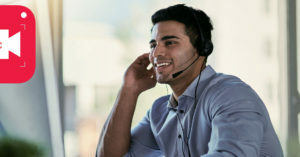 Malwarebytes Anti-Malware program is compatible with other installed security applications on the system such as antivirus programs or internet security software. Not offering too many options which usually makes it harder for basic users to use the program, this program could essentially achieve the main goal of it which is performing scans and do it very quickly. Many malicious programs and malware which could not be identified buy regular virus protection tools could often be caught by this powerful malware removal application. 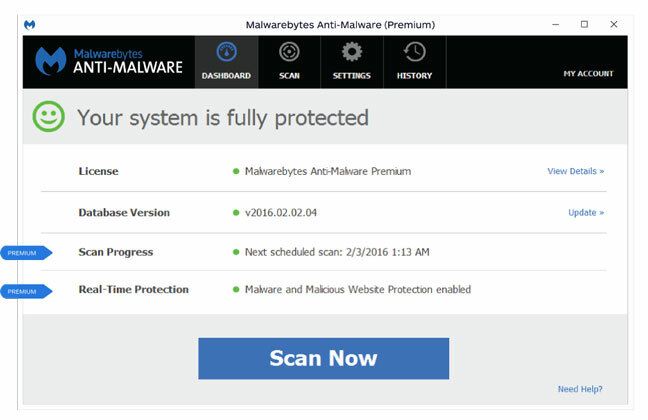 There is also a pro version of the Malwarebytes software for Windows systems with license fee of $24.95 for 1PC/yearly. Extra premium features include automated scans and real-time protection. These help future infections prevention which in the free version case doesn’t happen since the scans could only performed manually. STOPzilla AntiMalware comes with lots of great options and features for malware protection. These include detailed malware descriptions, attached storage scanning and on-access scanning. After scanning is complete, users could choose between a number of options for infected files removal or cleaning. Creating exceptions or ignoring files is also possible through the program by using white list tool. One of the main advantages of STOPzilla software is that in order for the computer to keep running smoothly, it uses low resources for updates and scans. There are several licenses for the STOPzilla software starting from $19.95 for one computer per year. More detailed info about other buying options could be obtained from the STOPzilla website. Other than the main English version, the software also has a Spanish language version as well. STOPzilla produces other security products as well such as STOPzilla Mobile Security, Antivirus, and Optimizer. AdwCleaner is one of the lesser known but powerful removal tools which could remove adware, browser hijackers, toolbars, etc. With very few options to configure, the application is very simple to install and use. Users could just click ‘Scan’ and then ‘Clean’ to remove all annoying items from their system and browser. 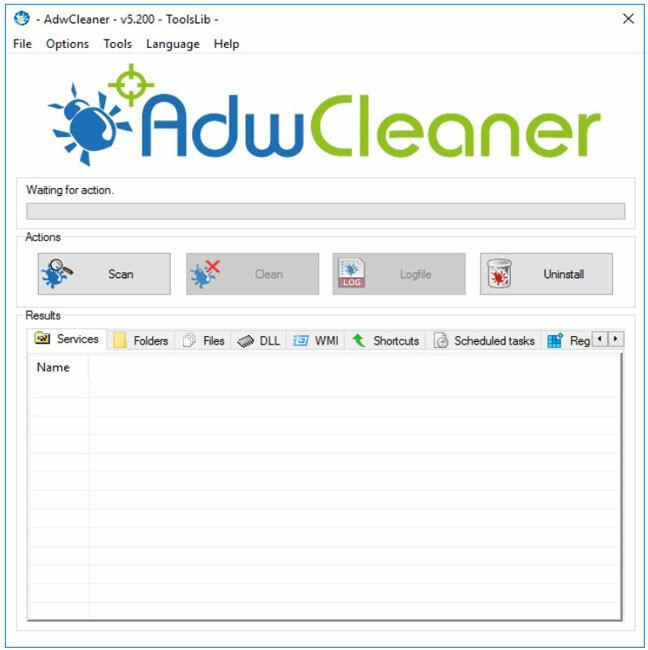 Sometimes some malware and malicious software which have been missed by other antimalware programs could be detected and cleaned through Adwcleaner. The program is completely free and supports all versions of Microsoft Windows from XP to Windows 10. Unfortunately, no AdwCleaner version for Mac OS X has yet been released. As a malware detection and removal tool, Ad-Aware by Lavasoft is an internet security product which includes download file scanning, social networking protection, rootkit removal and privacy tools. The software offers other features as well such as sandbox emulator, bank and shopping security, game mode, etc. Users could scan attached devices or desired files. Scans could also be easily scheduled to run at any time. 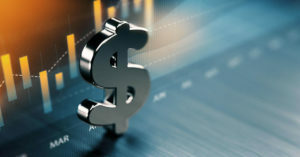 Please note that some features and tools such as external storage scan, online scams protection and online shopping and banking safety are only provided in the pro version of the software ($29.95). 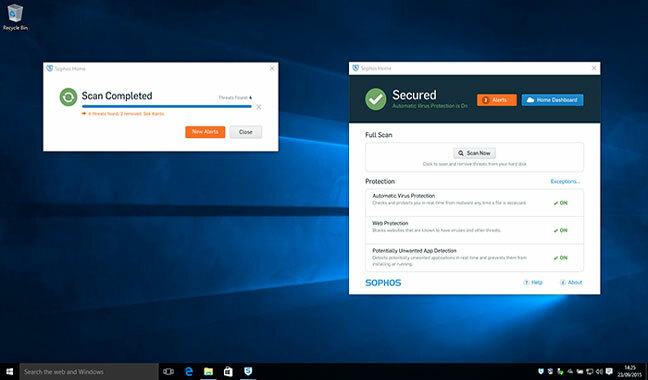 For those wanting a commercial-grade and free program for their home computers, which simply defends against viruses, inappropriate websites and malicious software, we recommend Sophos Home software. As one of the oldest malware blocking and security products in the market, Spybot is a regularly updated and trustworthy program. 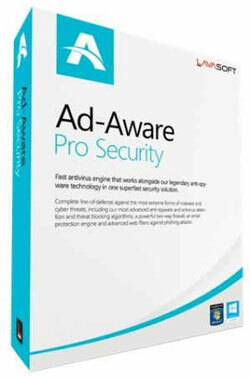 The basic version of the software includes antispyware and antimalware tools. And for just $13.99 users could add antivirus functions to the product and get Spybot Home version.